Despite reports early last month which suggested Foxconn remained largely unaffected by weak iPhone sales, today the manufacturer has announced a large dip in revenue for the month of December. After ten consecutive months of growing income, Foxconn today announced that its revenues declined 8.3% year-over-year in December 2018 to $20.12 billion. According to the company, this drop was primarily attributed to a “rather big” drop in “consumer category products.” Predictably, the multi-national company failed to single out one particular product but it’s fair to say that most of this revenue shortfall is likely down to Apple. 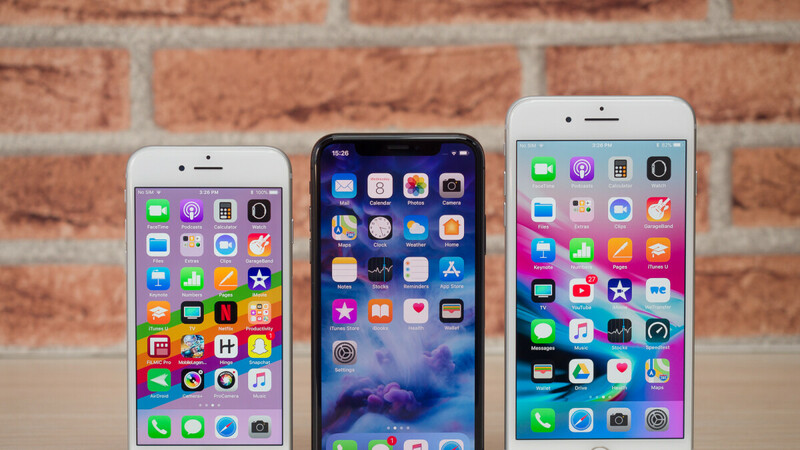 Throughout the month of November, the Cupertino giant was reported to have cut iPhone production multiple times due to the recently-confirmed lack of demand. And considering Foxconn currently produces the largest share of iPhones, weaker revenue numbers in December were ultimately unavoidable, even if the company does have multiple other customers. Moving forward, it appears Foxconn’s revenue numbers could take further hits. For one, yet another iPhone production cut was reported as recently as last week. And to make matters worse, it seems Apple could soon move more of its production to Pegatron in the hope of avoiding further sales bans – it currently faces bans in both China and Germany. Here is all the OEM out there the next one will get my money will be that whoever can make a phone that can trigger my sense the same way like I'm there. I would love to smell the food when watch the cooking show. They've had that kind of technology for movie theaters for a while now and for the most part it was a fail. Cell phone technology can't even make a screen accurate enough(yet) to show you what a paint color will look like on your wall. A physical paint swatch is still the best accurate way to go. The same would be for smell. It would be artificial, probably worse than scratch and sniff stickers. You're idea is definitely interesting though - I'll give it that. Cheers.